The Book of Mormon? Just READ IT! In my quest to "Say Yes to Happiness" in 2009, I have committed to read the Book of Mormon once through by June 1st of this year. 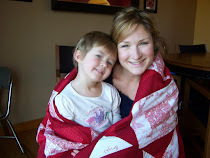 How does reading the Book of Mormon fit into my theme for 2009? Studying the Book of Mormon daily brings peace, understanding, and (ding ding ding!) lasting HAPPINESS. 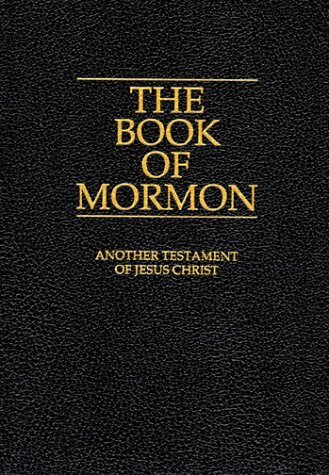 If you have wondered what the Book of Mormon is all about, perhaps you would like to join with me in reading it daily this year (at least until June 1st!). Here are some links so you can read the Book of Mormon online and create your own personal reading schedule. Good luck in your personal discovery of the truths contained in this book of scripture. My mother talks about the Book of Mormon all the time. Their church uses it (they are now called Community of Christ). She loves it.